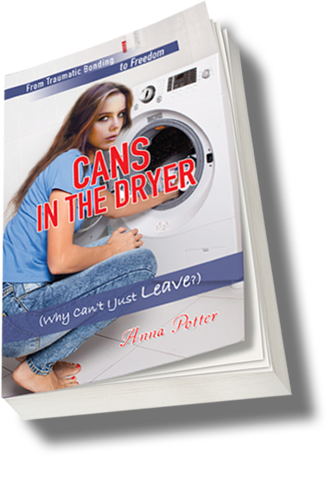 Within the pages of Anna Potter’s new book, Cans In The Dryer (Why Can't I Just Leave? ), ($14.99, paperback, 9781498446044; $7.99, e-book, 9781498446051) readers will discover that no woman stays in an abusive relationship because she wants to. By reading the author’s true account of abuse, readers will understand why it is difficult for a woman to leave. Through her detailed journals, her insider’s view of life with an angry, controlling spouse is graphic, as is her expressions of longing for true love. Her narrative is a progressive journey, culminating in God’s gift of a selfless, patient love that filled the empty shell she had become, enabling her to finally accept the love of God and her own worth. A major theme of the book is that sometimes victims have to look into the past before one can move on to a brighter future. Past experiences can hold victims captive, as much as the abuser does. Anna Potter is a graduate of Lee University and Ashland Theological Seminary. She has done mission work in Zimbabwe and South Africa. Cans in the Dryer is her first book. Coming from a childhood of trauma and dysfunction, she spent over twenty years married to an abusive Christian man. She understands what victims are experiencing. She knows how earnestly she sought help and how institutions including the church, failed her. She struggled with the ramifications of bad advice. Potter hopes her honesty and transparency will help other women begin the journey to a better life – a journey that might well take them back to their pasts as well. Xulon Press, a division of Salem Communications, is the world’s largest Christian self-publisher, with more than 12,000 titles published to date. Retailers may order Cans In The Dryer (Why Can't I Just Leave?) 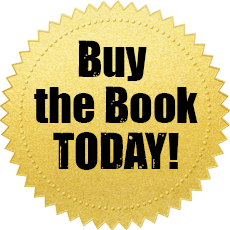 through Ingram Book Company and/or Spring Arbor Book Distributors. The book is available online through xulonpress.com/bookstore, amazon.com, and barnesandnoble.com.